Our company provides professional and reliable services for residential and commercial. We are specialized in MEP Engineering Services, HVAC Design & Installation, Permit Compliance, Hydronics, and Energy Upgrade Consulting. Whether you are seeking to simply refresh your home, or completely remodel, we are equipped to bring your ideas to reality. We offer comprehensive services and materials for your interior and exterior bulding needs. 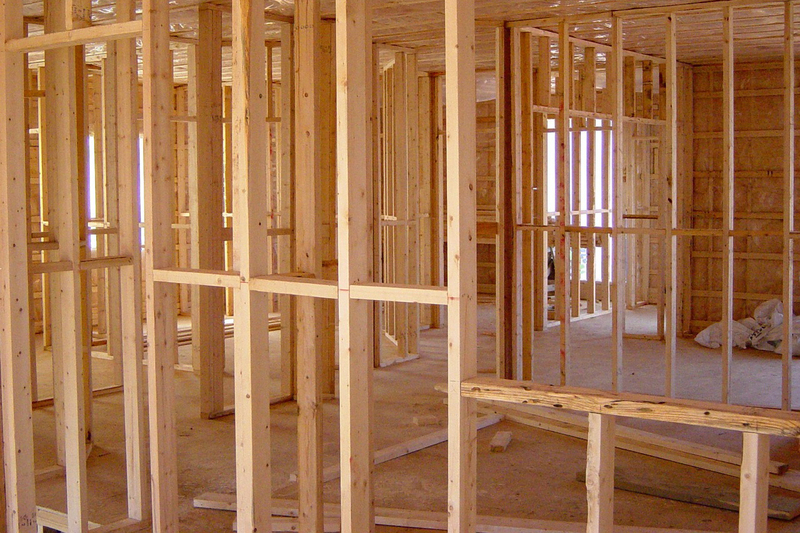 We are happy to discuss how we can build or remodel your project. ECS Design, Inc. is very concerned about the energy and resource impact of building projects. We use equipment that maximizes efficiency at a minimal cost. 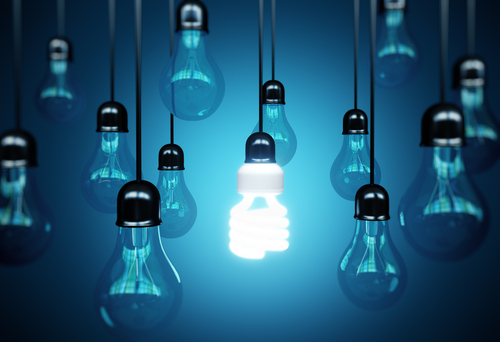 We are a Certified Energy Auditor company with Partner and selected Manufacturer’s dealerships to ensure that we can incorporate the most advanced energy-aware techniques in our services. SIZING & CONFIGURATION ACCORDING TO MOST EFFICIENT AND COST EFFECTIVE. 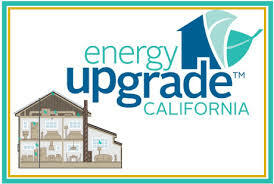 REBATES AND INCENTIVES FOR SAVINGS UP TO 30% ENERGY AFTER COMPLETION. Our service provides Residential and Commercial Title 24 reports & energy calculation reports & requirements for residential & commercial buildings within South Bay (SF) area. A Title 24 report is a necessary document that is required for any projects that apply for a building permit. We also create a computer generated photometric layout plan for your project. Contact us by Email or mail your site plan, and we will design a layout using the product brands, number of poles and fixtures to calculate your lighting condition and needs. 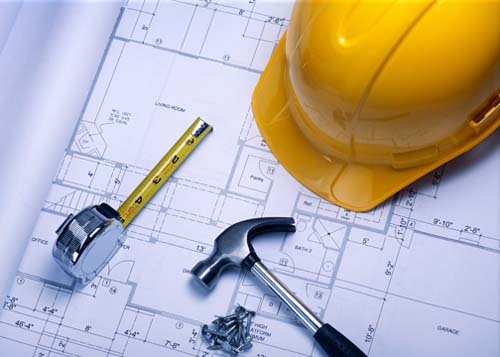 We also provide CAD Services for Architects, Engineers, and General Contractors. Our Design Professional and Construction team provides Residential and Tenant Improvement (TI) designs for Retail Stores, Restaurants and Multifamily dwelling. We also provide Commercial and Residential lighting and electrical plans, all using the latest software.